Wedding & Elopement photographer in Val Müstair, Switzerland. 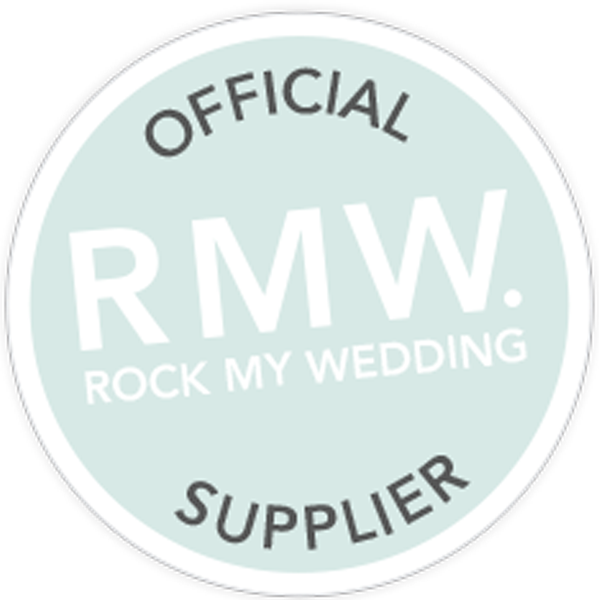 and I'm a Wedding Photographer based in Spain, available in Val Müstair, Switzerland. Born in Canary Islands, lived in NYC, currently in Madrid. Traveler & nomad.